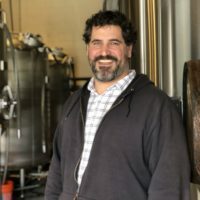 Considering Travis Caudle’s 5bbl brewhouse shines in what was formerly a Blockbuster Video, you really do have to say to yourself, “wow, what a difference!” 90’s nostalgia aside, the small batch beers coming out of Sweet Union are always fresh with a wide variety of offerings for every palate across their 12 tap lineup. 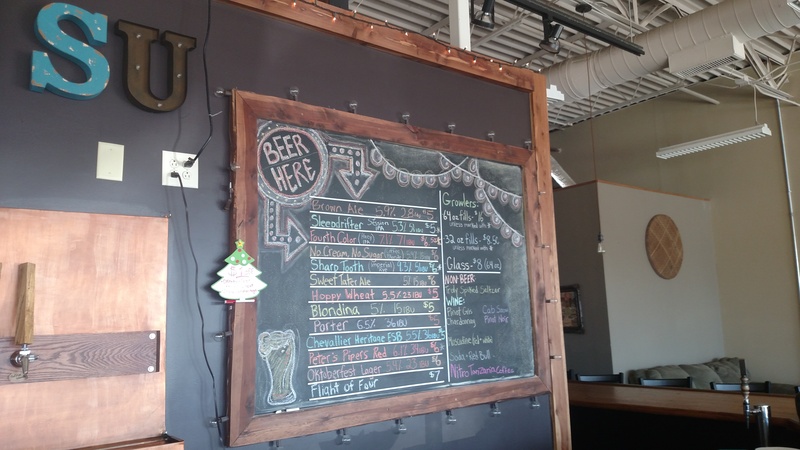 A constant, however, is Sweet Union’s taproom staff quick to make you feel at home. 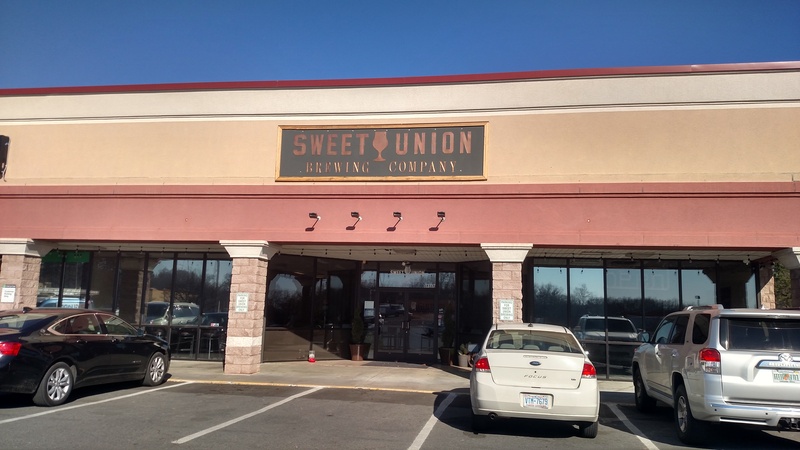 Sweet Union opened as Indian Trail’s first brewery late April 2017. 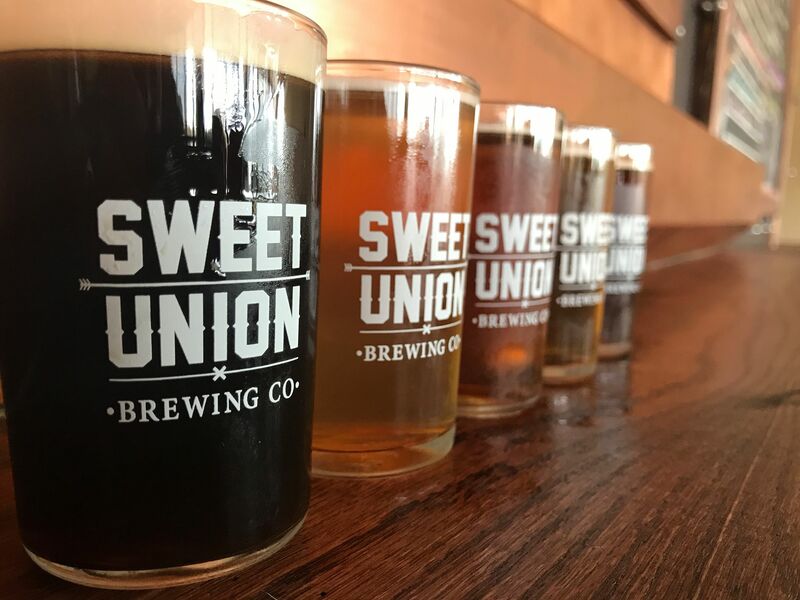 As the surrounding area fills in with commercial and residential development, Sweet Union’s goal is to deliver the taproom experience customers have grown accustomed to at the breweries dotting the immediate Charlotte area. 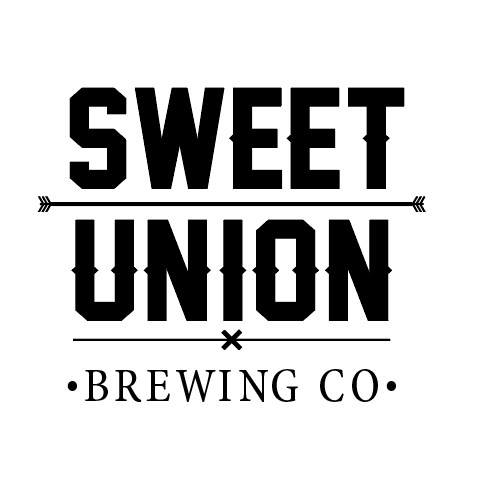 If you haven’t taken the ride straight down Independence Blvd to visit the brewery firsthand, you’ll have the opportunity to meet Travis and his team as Sweet Union makes its QCBF debut Feb. 3! Q: Tell us the meaning behind the Sweet Union Brewing name. A: The name’s pretty simple. Sweet Union is a historic name for Union County. Plus, it’s kind of got a double meaning. Yes, Sweet Union is Union County, but it’s also a sweet union of all the ingredients that go into the beer. 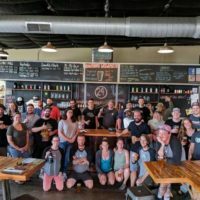 Q: Like many other homebrewers in the Charlotte beer community who have gone pro, you previously worked at a homebrew supply store. 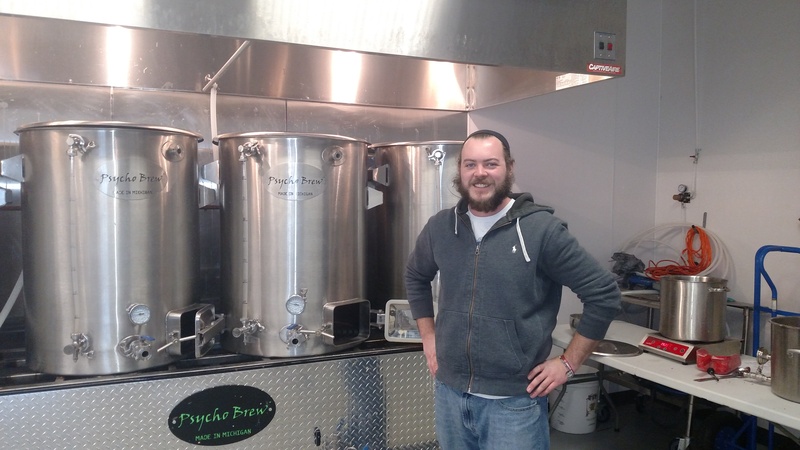 What was the tipping point for you to open a brewery? A: After I got out of graduate school in 2010, my dad and I saw that there were no sort of home brew supply stores between Monroe, Wilmington and Durham. So, we bought a franchise. 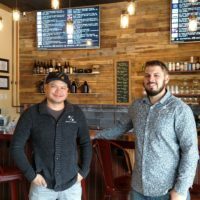 We’re the only franchise that’s ever existed for Alternative Beverage out of Belmont, which is a storied Charlotte franchise – it’s one of the biggest independent homebrew supply stores on the East Coast. In our minds, Charlotte has reached the point where it’s a beer city. North Carolina is a beer state. We started our brewery because the future of craft beer is the taproom experience, not cans on a grocery store shelf. We believe that the experience of coming to the brewery, seeing the equipment and the process and how the beer is made, is what makes the real difference. Q: Your beer lineup is incredibly well-balanced with a number of styles represented across your 12 taps at any given time. What is your favorite beer to brew and what has been your most popular offering since opening late April? A: Definitely our hoppy beers. Despite the fact that there are hundreds of different styles of IPAs, it still is the bread and butter for craft beer. We definitely brew a mix of styles – American, English, a little German and Belgian thrown in there – and I think a lot of places end up doing that same thing. We do tend to lean toward English style beers. I try to be very cognizant of traditionality, especially when choosing ingredients for these beers. I think we hit a good spectrum. We try to hit high-end hoppy beers as well as lighter, easy drinking beer, but our bread and butter is that medium malty and amber to brown to red to dark beers. More than anything, we sell the Astro IPA. That beer has taken off. The name as much as the flavor and how it tastes really pulls people in. 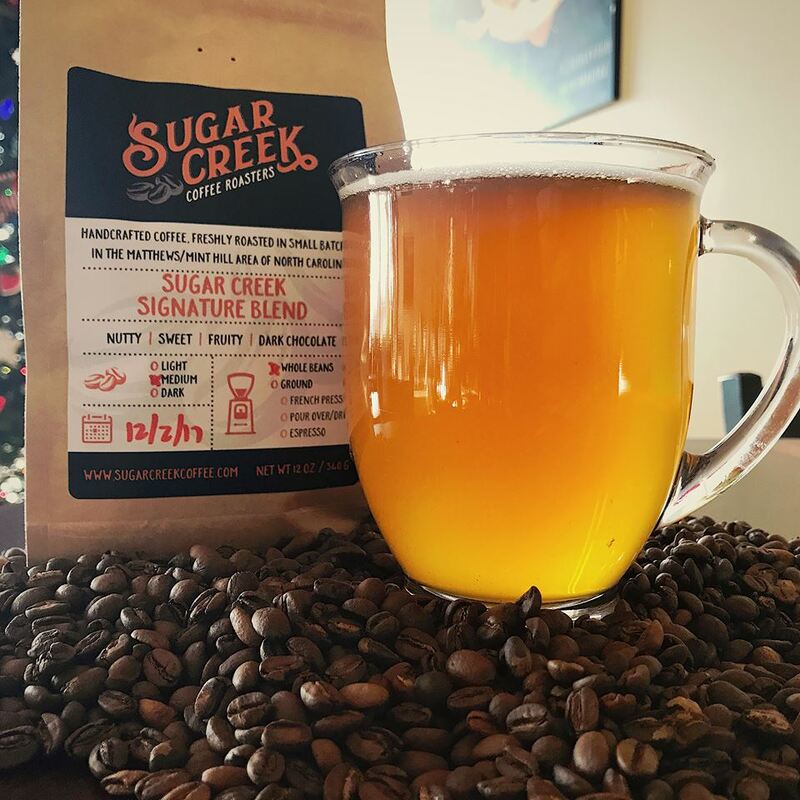 Q: Available in your taproom and an ingredient featured in your beers, how did your partnership with Sugar Creek Coffee Roasters come to be? A: Chris Berger of Sugar Creek Roasters was one of our early customers that came in and just started talking to us. He lives just about a mile from here. 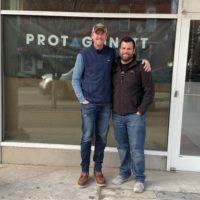 He has an FDA approved roastery, and I think he does about 15-pound batches for the most part. It’s a micro-roastery. It’s nice to have a small business to work with that does custom roasting for us, so we use his coffee in the blonde, and we’ll use it in the stout that’s coming out soon. We have used a variety of coffees from him. Right now, in the coffee blonde we’ve got Tanzanian. The first batch was Guatemalan. The base for the beer stays the same every time, but we switch out the coffee every time. Q: Griffey Sr. and Griffey Jr., Earnhardt and Junior, Dell and Steph Curry; what is the father-son relationship like in the brewery business? A: My dad is as hands off as possible, because he still has another business he does on the side, commercial roofing. He is not the biggest beer drinker in the world, but he appreciates the craft. He’s a renaissance man. He’s an amateur bee keeper and blacksmith, among other things. He’s a good, Southern, hardworking guy. He’d break his back to provide for his family. My dad is the best man that I’ve ever met, and I want to live up to that. We have a great relationship. My mom, though, is the social butterfly. She wants to be everyone’s friend. If you’re in here and she’s in here, you’ll learn way more about her than you ever wanted to know! She loves talking to people. Q: Bonus question: what do you predict will be hottest beer style in 2020? A: I don’t think IPAs are ever going down in popularity, because the development of hops just continues. There are new ones coming out every year. I would say that sours are really hot, but there’s not a ton of room left to grow that style… I think that more balanced, hoppy beers are probably going to be the future. There are so many flavor profiles, but I think more balanced and hoppy beers are going to get more popular.